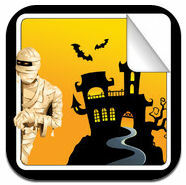 6 Free Halloween Kids Apps To Scare and Thrill You! There is one day a year when it’s socially acceptable for you to dress up in a costume and knock on your neighbor’s door asking for candy. Halloween is an odd concept, but it’s one day that kids look forward to for months. To get your little ones even more excited for the big day, there are plenty of free Halloween kids apps. Here are some of our recommendations. 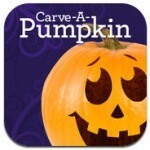 From Parents Magazine, this app gives your child a safe, no sharp object, way of carving a Halloween pumpkin. You can choose from 5 different pumpkin styles, then carve your design. You can carve either by hand (or finger) or pick from the library of wacky eyes, noses, and mouths. 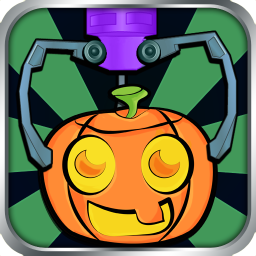 You can change the background and also decorate your pumpkin with stickers. When you’re finished, you can add a message and share via email, Twitter or Facebook. You can also save to your photo album. You can download this app here. 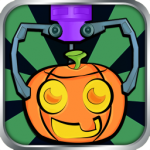 There are over 150 levels of fun to this Halloween game. Aim, fire and pop the bubbles and collect stars to unlock items. There are also potions and charms to help the player with levels. This game is included in the Game Center, so your scores are shared on the leader board. This app contains in-app purchases. Check out this app here. 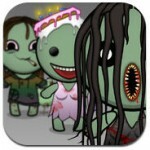 For kids who do not get too frightened by zombies, this app allows them to make their own. Your child can select the background, body, clothes, eyes, hair, head, legs, and mouths. There is a zombie store that lets you purchase more parts. You can also put your zombie on t-shirts and sweatshirts for purchase. Share your zombie on Facebook or Twitter or email it to your friends. This app has in-app purchases. Get it here! Who doesn’t like to color? 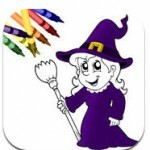 This Halloween coloring book contains over 25 pages to color with over 100 colors to choose from. You can also color your own photos from your photo album. Shake the device to clear and start over or share your creations on Facebook, Twitter, and Tumblr. You can also save to a photo album. Remove app ads for $0.99. Start coloring here! Based on those claw machines that children love, the Prize Claw game has been around, but now they have created a Halloween edition. 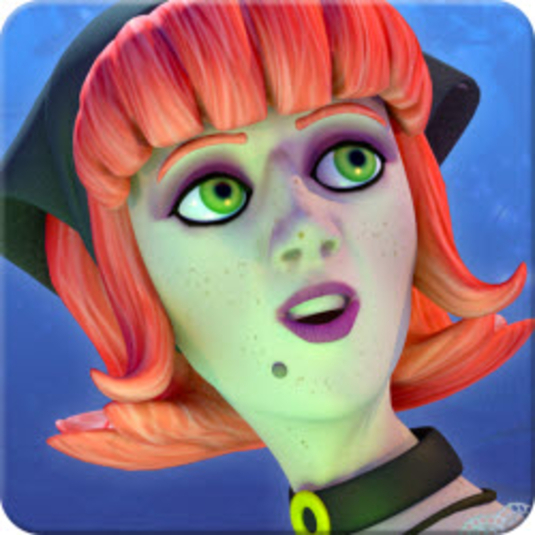 There are new prices, powers and puzzle pieces. Players can earn bonuses daily and customize the app’s machine, claws and joysticks. As seasons change, new machines and prizes will be added through updates. This app has in-app purchases. Want to start clawing? Go here. Create sticker books with over 40 stickers and over 20 backgrounds. You can also use the app’s crayon to add messages to your creation. Color and add stickers to your own photos and share all on Facebook, Twitter and Tumblr. Just shake your device to clear and start over. Remove app ads for $0.99. Get your sticker hands ready, and… go! One Response to 6 Free Halloween Kids Apps To Scare and Thrill You!